Kona Community Hospital’s new state-of-the-art Magnetic Resonance Imaging (MRI) machine now features the relatively new technique of breast imaging. Although proven effective in multiple recent clinical trials, it is new to KCH, and has not previously been performed in Kona. 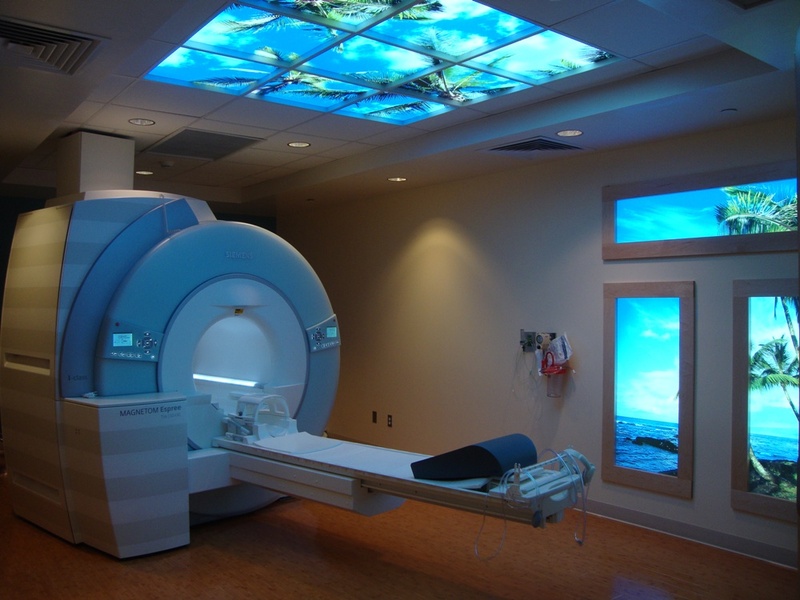 The procedure is safe, accurate, and cost-effective, costing about the same amount as a regular MRI exam. It takes about 30-40 minutes to complete, and involves a small injection of inert contrast dye (gadolinium). The test is used to detect breast cancer and other abnormalities in the breast. The MRI captures multiple images of the breast and generates detailed pictures. It is typically performed when a doctor needs more information than a mammogram, ultrasound or clinical breast exam can offer. In certain instances, such as a woman with a very high risk of breast cancer, breast MRI may be used along with mammograms as a screening tool for detecting breast cancer. Routine surveillance in patients with history of high grade ductal carcinoma in situ (DCIS) or invasive breast cancer. Breast MRI is intended to be used in addition to a mammogram or another breast-imaging test, and not as a replacement for a mammogram. Although it is highly sensitive, breast MRI can still miss some breast cancers that a mammogram can detect.